Gain website traffic by purchasing ads on search engines. In today’s digital world you need to utilize every tool at your fingertips to reach your target audience and one of the best tools in that toolbox is Search Engine Marketing, also know as Pay Per Click advertising. While it is often best to put effort into organic results first sometimes it is just not cost effective or quick enough to achieve the desired results which is where PPC comes in. Pay per click is exactly what it sounds like, in every search engine you will notice the top results and often results located to the side are prioritized and highlighted, these are the results of PPC campaigns and can get you to the top no matter what. We are experts at researching, setting up and managing your PPC campaigns on all the major search engines including Google, Bing and yahoo. 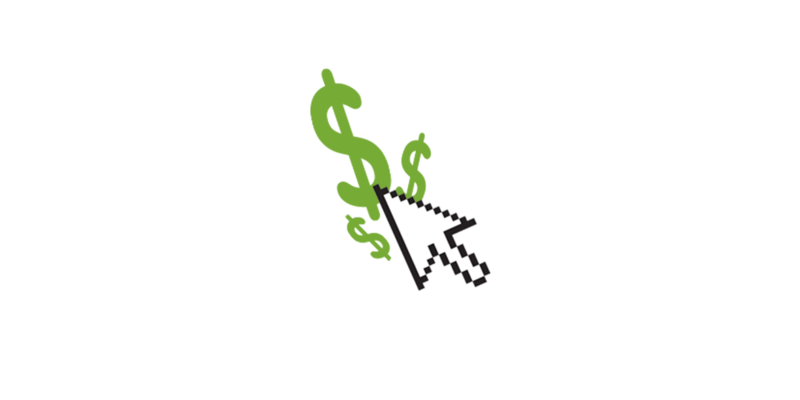 With most pay per click campaigns you are in control of how much you are willing to spend, what keywords you want to spend them on and you only pay when people click on your AD, NO exceptions. Compared with more traditional organic search engine optimization the results are instant and typically have a lower upfront cost. You can set daily, weekly or monthly budgets and start, stop or pause at anytime so you truly are in control all the time and you only pay for results. Since you have the ability to set the keywords in which you are willing to pay, your ad will only show up for people looking directly for your goods or services. You also have the ability to target specific geographic areas, so you don’t get stuck paying for useless unwanted clicks or customers. Begin your campaign today and see results!